VIP PREMIUM TICKETS FOR OLIVER DRAGOJEVIĆ CONCERT- SOLD OUT! 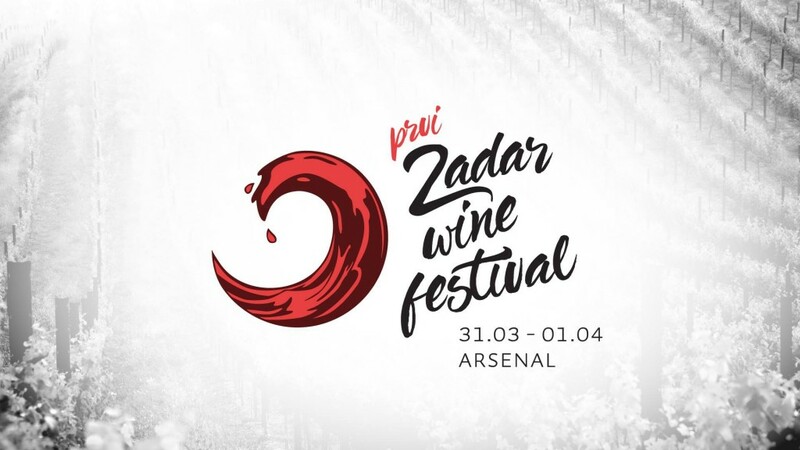 The official opening of the first Wine Festival in Zadar begins tomorrow 31.01.2017, from 13.00h in ilirija’s Arsenal. All wine lovers and those who will become will have the opportunity to taste over 70 varieties of wine and enjoy all-day tastings, workshops and lectures. The festival will be open for 2 days, from 31.03.-01.04.2017. You can buy tickets in front of the Arsenal on the first day of Festival, from 12.30h.